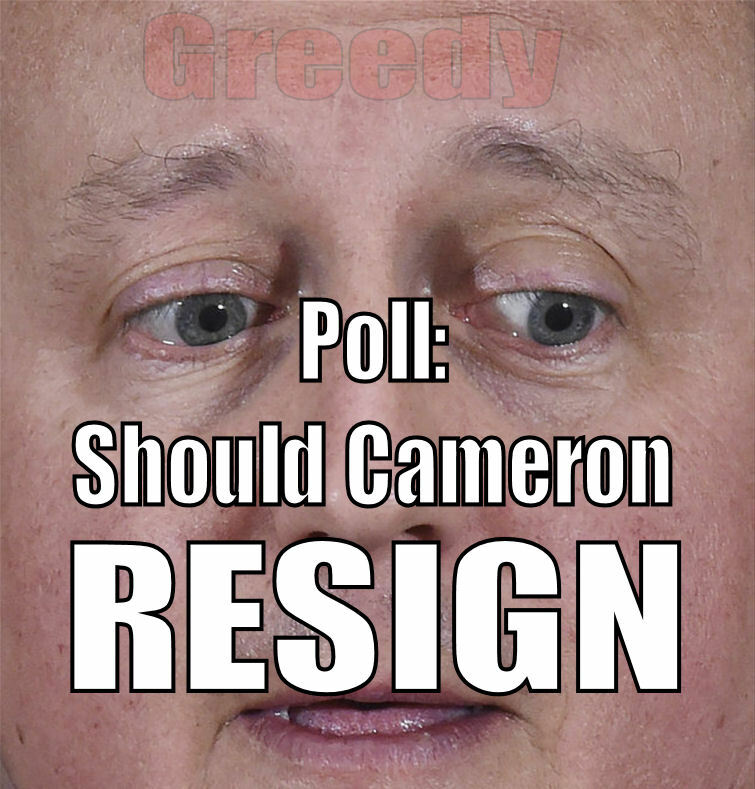 Respect Cameron or face arrest! 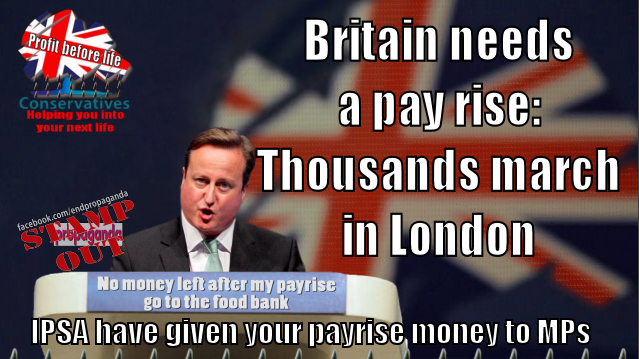 There will be an EMERGENCY PROTEST April 9th 2016 – from 11am outside Downing Street – calling for David Cameron to Resign. THOUSANDS EXPECTED TO ATTEND. Here’s what you need to know. 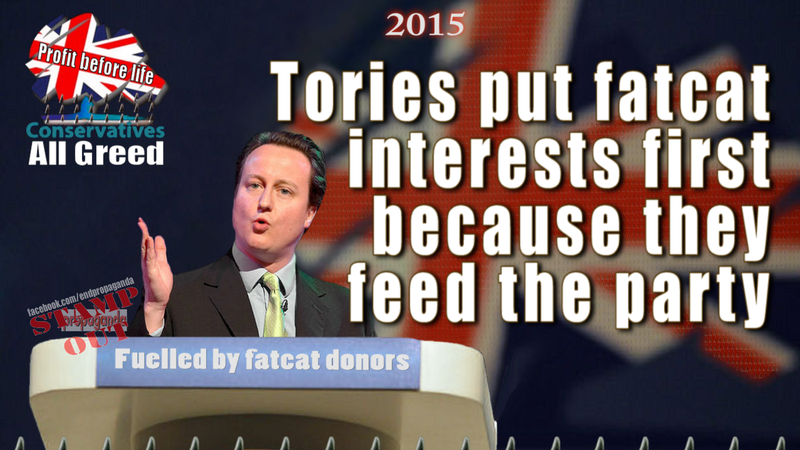 Cameron’s THIRD offshore tax haven discovered (video)! A CONTRACT to diagnose illnesses in thousands of patients has been handed to a private firm even though the NHS offered to do the work for seven million pounds cheaper. The scans for cancer and other conditions are performed on a state-of-the-art machine at the Royal Stoke University Hospital partly paid for by public donations. But it is to be operated by staff from Alliance Medical which has been given the scanning service in Staffordshire, Cheshire, Shropshire and Lancashire by the Government. A competing NHS bid led by Royal Stoke’s trust was turned down by NHS England which had put the work out to tender. Staff from Alliance had been working alongside professionals at the hospital since the PET/CT scanner was installed last November. They are now set to remain following the award of the 10-year contract worth an estimated £80 million. Health campaigners said the move was motivated by political dogma to get the private sector more involved in public services. It comes as a bitter row continues over the decision to put £1.2 billion of cancer and end-of-of-life care on the market. Most of the cash for the £3 million machine came from a bequest plus a £1 million Keele University research grant – but £250,000 was donated by the public. Ron Alcock, aged 75, from Cheadle gave £1,000 after the death of wife Jeannette of leukaemia in 2009. 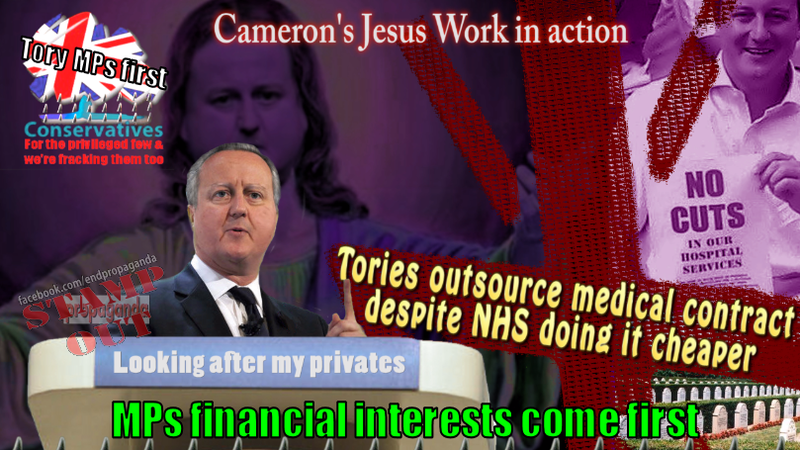 He said: “Because of Mr Cameron’s policies private firms are coming more into the NHS. The Royal Stoke had pooled its expertise with Wirral-based Clatterbridge Cancer Centre and the Royal Liverpool to put in the NHS bid for PET-CT scanning across a region of around five million people. The Sentinel can reveal that despite being £7million cheaper over 10 years, it finished runner-up to the Alliance submission. Based in the Royal Stoke’s imaging department, the PET scanner is technically owned by Keele University. Ian Syme, co-ordinator of pressure group North Staffordshire, said: “I know NHS clinicians are uneasy particularly if it means they will no longer be getting the same access to the scanner. “This whole process has been shrouded in secrecy. We don’t even know who expert adviser or public representative were on the panel. 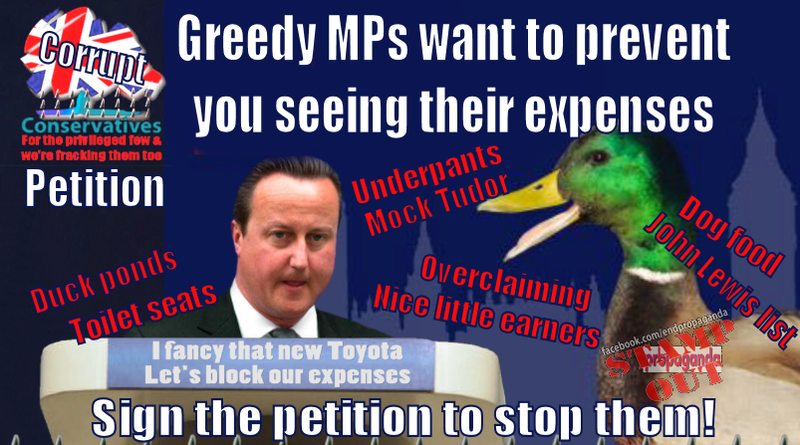 Greedy MPs want to prevent you seeing their expenses – stop them! 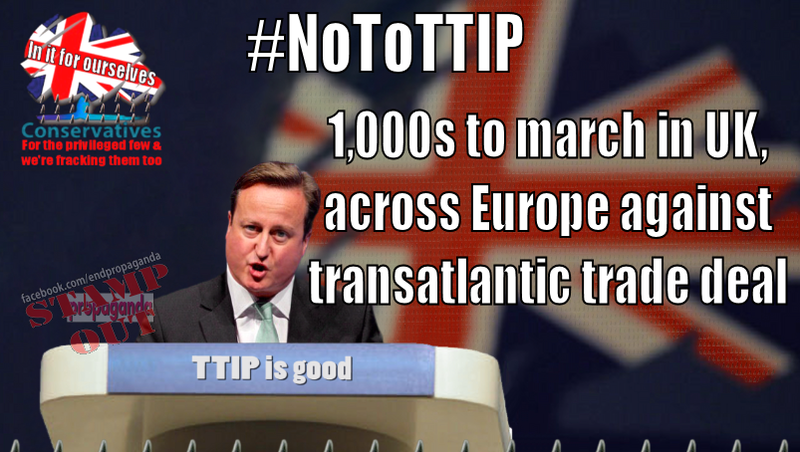 The Transatlantic Trade and Investment Partnership (TTIP) is a comprehensive free trade and investment treaty currently being negotiated – in secret – between the European Union and the USA. 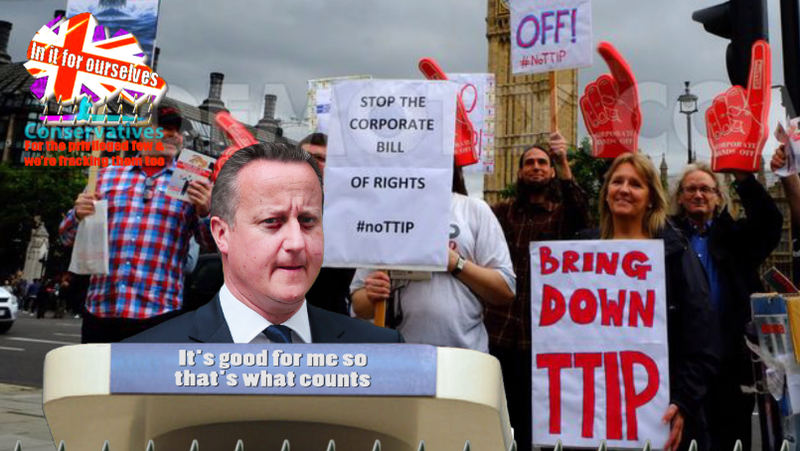 As officials from both sides acknowledge, the main goal of TTIP is to remove regulatory ‘barriers’ which restrict the potential profits to be made by transnational corporations on both sides of the Atlantic. Yet these ‘barriers’ are in reality some of our most prized social standards and environmental regulations, such as labour rights, food safety rules (including restrictions on GMOs), regulations on the use of toxic chemicals, digital privacy laws and even new banking safeguards introduced to prevent a repeat of the 2008 financial crisis. The stakes, in other words, could not be higher!